Rod Anton & The Ligerians are back with a new album, following their debut set Reasonin’ and its dub counterpart put out in 2012 and 2013 respectively. Wevolution is a visionary album with a critical approach set to militant riddims and beautiful harmonies. It’s largely focused on the importance and significance of individual actions in the struggle for changing the way people live in the industrialized world. Rod Anton cries for an ecological and environmental revolution and reminds us that we have a common responsibility to preserve and save the planet. According to Rod Anton every step is important and every opinion expressed matters, and he criticizes the use of plastics, the oil industry and capitalism as well as pointing finger to news media for being one-sided and focusing on scandals. 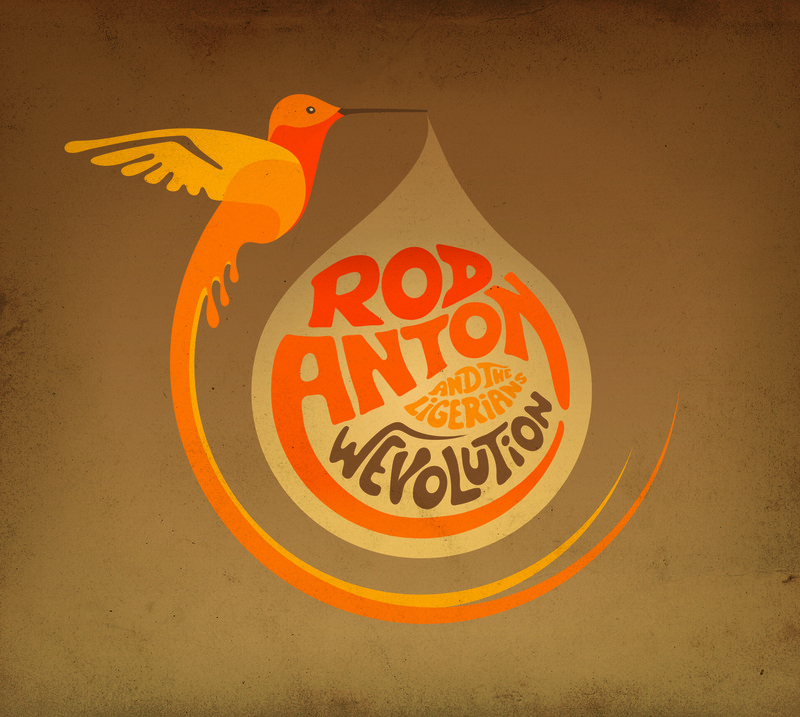 Wevolution is a political statement and Rod Anton is a political activist, but he also shows other sides, for example the passionate Smooth but Revolutionary, about his love for reggae music. Their debut album featured prestigious guests such as Max Romeo, Vaughn Benjamin of Midnite and The Congos. The latter two are also featured on Wevolution – Vaughn Benjamin makes an environmental statement on Agricultural Irony and Cedric Myton from The Congos, who is something of an artistic godfather of Rod Anton’s singing style, calls for unity on Come Together. Rod Anton high and nasal singing style might be something of an acquired taste, but the skillful arrangements and the stripped down riddims and dubby mixing should appeal to a broader base. 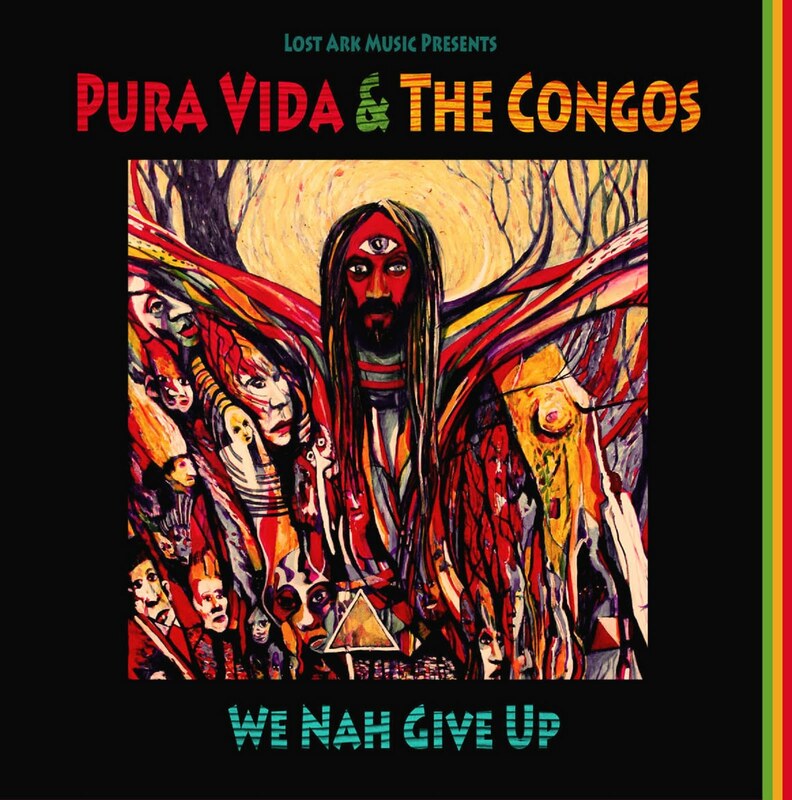 After the superb We Nah Give Up with Belgian band Pura Vida last year The Congos has completed yet another collaboration album. This time they have embarked on an ambient and meditative journey with U.S. based psychedelic musicians Sun Araw and M Geddes Gengras. Icon Give Thank is a seven track nyabinghi session spiced with afrobeat, Indian vibes and funk. It’s mystical, slow and very experimental. It’s far from an ordinary reggae album. All of the tracks are over five minutes long and are mostly instrumental with Cedric Myton’s distinct falsetto and The Congos’ vocal harmonizing percolating in and out of the mix. The CD and LP version of the album is accompanied by the long-playing documentary Icon Eye, which features the making of the album in Jamaica. Icon Give Thank is a peculiar and odd album, and one of those albums you might want to give a listen before you buy. Jamaican vocal harmony group The Congos are responsible for one of the best reggae albums ever made – Heart of The Congos. It surfaced in 1977 and showed the extraordinary talents of producer and engineer Lee Perry. A full-blown masterpiece like Heart of The Congos is naturally hard to follow-up. Maybe one or two thought The Congos would manage to do it in 2010, when the album Back in the Black Ark was put out. This was a decent set, but no way near their debut, and felt more like a marketing gimmick. But last year The Congos quietly dropped We nah Give Up – a 17 track double disc recorded and produced together with Belgian reggae rockers Pura Vida. This album is by far the best album by The Congos since their magnum opus back in the 70’s. We nah Give Up is the brainchild of Pura Vida’s lead singer Bregt “Braithe” De Boever, and the blueprint of the set was laid in Jamaica. 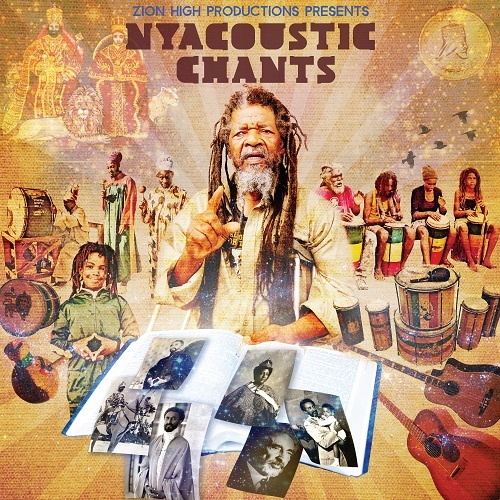 The album boasts nine excellent cuts from the Congos with lead vocals shared between Cedric Myton’s falsetto, Congo Ashanti Roy’s tenor and Watty Burnett’s baritone as well as eight equally first-rate vocals and dubstrumentals from Pura Vida. The atmospheric, steamy and hypnotizing Black Ark sound texture is present throughout the album. The vocals soar overhead the swirling instrumentation with sublime melodies and unexpected arrangements. It’s a shame this album was so poorly marketed. Had I heard it last year it would have been put on my list of best albums of 2011. Anything else would have been an outrage. We nah Give Up is available as a limited edition double LP from Lost Ark Music and as digital download.